Having the ability to put a full color design on these sublimation mugs will make them stand out from all of the rest. 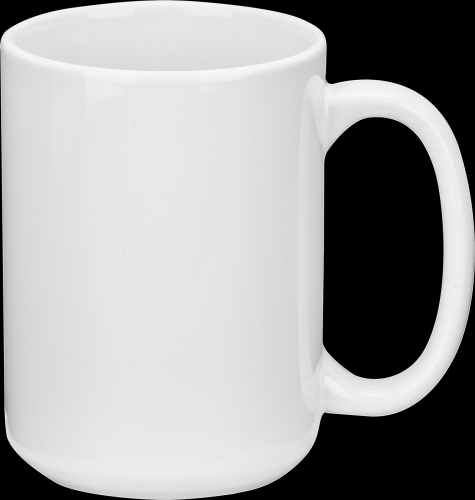 These mugs come in 3 different sizes, 11 oz., 15 oz., and 22 oz. will just about satisfy anyone's thirst needs. The 11 oz. and 15 oz. items are available with a presentation box. The crisp white color of the mugs will make whatever your message is stand out from all of the rest. These 20oz. 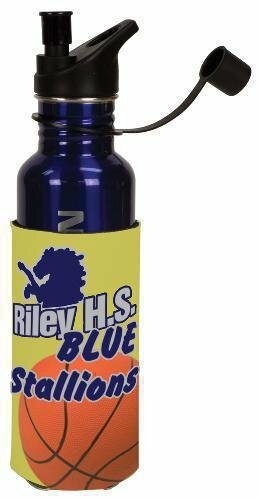 water bottles can be sublimated with text and logos to create the perfect gift or promotional item. The water bottles can be hung from a back pack or golf bag thanks to the included sturdy metal carbine clip!